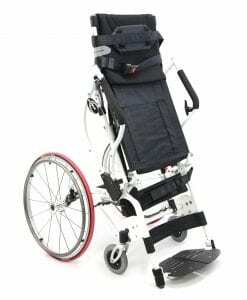 Wheelchairs have advanced significantly from simple chairs connected to wheels to the rather advanced electric and power wheelchairs. The accessibility of assorted components, which make the utilization of these assisting machines an extremely comfortable experience, is also a further benefit. Wheelchairs have served the function of giving movability and independence to the impaired to a great degree. Partial movement is a cherished change to physical confinement resulting from a disability. By using wheelchairs that help in standing up, you can have more independence and can take part in even more activities. 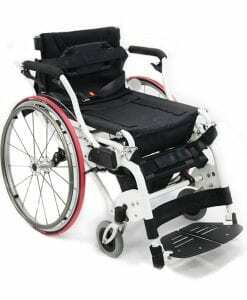 You can find many types of standing wheelchairs. This essentially gives the user necessary support while standing. The benefits of utilizing them are far more in comparison with regular ones. 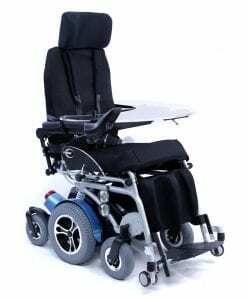 This assists the user to actively take part in other tasks, functions, or leisure activities that are impossible with basic type of sitting wheelchair. Be it making meals, or the desire to stand up when greeting people, or consider the scenario of offering valuable talks with physical participation at work place, or it may be the usefulness of reaching things that are at a level and will never be reached in a sitting position ; all of this is now possible with the new standing wheelchairs. These are designed to be lightweight and help the user in standing upright. The common styles of sitting wheelchairs enable just tilting it. 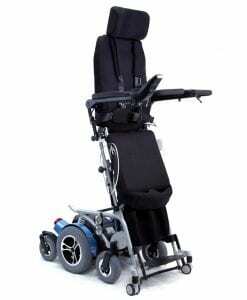 Or it might have a feature to recline the wheelchair to make modifications for resting postures. 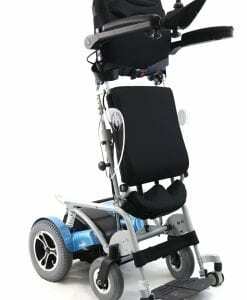 This type of standing wheelchair, folds to help provide support to lower limbs and body when the individual stands up. The whole body of the individual is pushed onto the wheelchair for support. 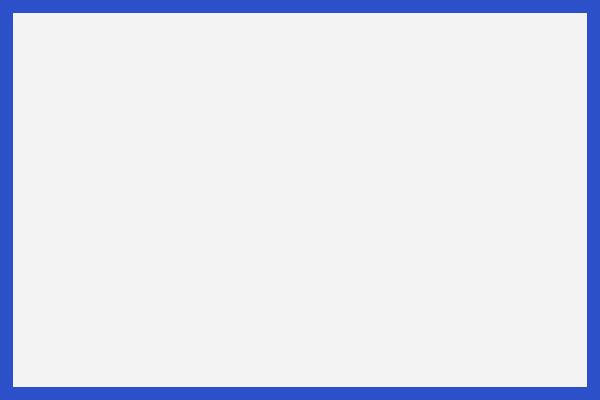 This is often employed even if the person is fatigued or weak, as it does not require much of the person's capacity to support while standing upright. It needs just an attempt to shift the place from sitting down to standing up. 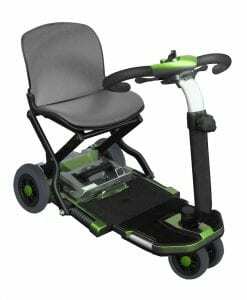 This is not similar to the electric powered wheelchair. 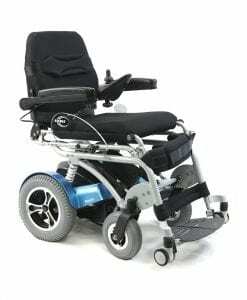 It is a partly battery powered wheelchair. A person has to control this with the joystick, which is installed near one's fingers. This has various versions for tough use along with the more sober use of indoor functions. 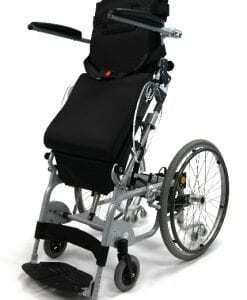 When thinking about buying a standing wheelchair, you have to connect with the makers to get ideal design option for one's requirements. 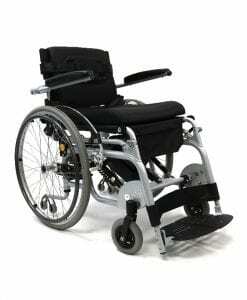 Based upon the setting an individual has to operate in, an appropriate type of standing wheelchairs can be purchased.